AVI stands for Audio Video Interleave and MP4 is an official name of the MPEG-4 Part 14. Both are the file containers that carry the main two types of files: audio and video. They help in streaming these files. They compress the multimedia file and make it easy to carry. They facilitate to run the file on different devices and online multimedia platforms. A brief comparison of these file formats is given below to check out the possible differences in them. What' more, if you want to download MP4 or AVI, check Part 2. Developer AVI file container is developed by the one of the most famous and well known developer: Microsoft. This File container is constructed by the International Organization for Standardization (ISO). ISO sets up standard for different companies, industries. History When Microsoft created its own operating system, they were in need of their own software for their operating system like Windows. Their production house worked for many software at that time. For the sake of audio and video file, they designed a new container that was AVI. Microsoft developed the AVI in 1992 - with their windows- to help the user in playing multimedia files smoothly, without any interruption. From that time till now, AVI is the best media file container used by companies and media players. High quality output has increased its popularity with time. MP4 is not the first file container developed by the ISO. They firstly came up with their other multimedia-file-containing containers like Quick Time. But they needed to fix some flaw from it. Then ISO published its revised container: the MPEG-4 part 14 in 2003. This was used by many of the device holders and on different platforms for listening to song and videos. Very simple and easy to deal nature of this format made it lovable and consequently, it become the most popular file container that is known by almost every user, at present moment. Popularity This is very popular among the Microsoft users. Almost every type of device, computer system and CDs or DVDs, that are linked with Microsoft company, support the files in AVI file container. Most of the devices like MP3 and MP4 players, websites and DVDs allow files in MP4 container. 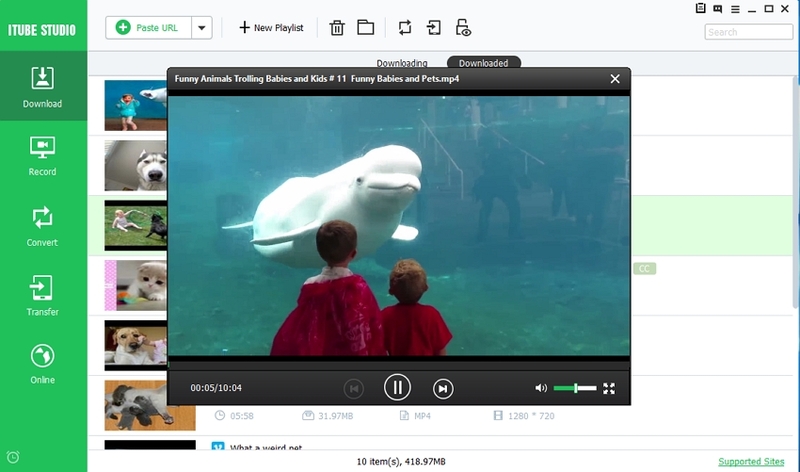 Data streams AVI file container synchronizes the audio and video file, simultaneously. While streaming the file, AVI helps in streaming more than one audio and video files together, but this is not commonly used by the users of AVI file container. This synchronization helps in live streaming of audio, video and subtitles on any portable device or on live website at internet. This file container has the file details inside it. When the file is run inside a player, the container sends the squeezed data step by step and makes a steady flow of the data to the player. 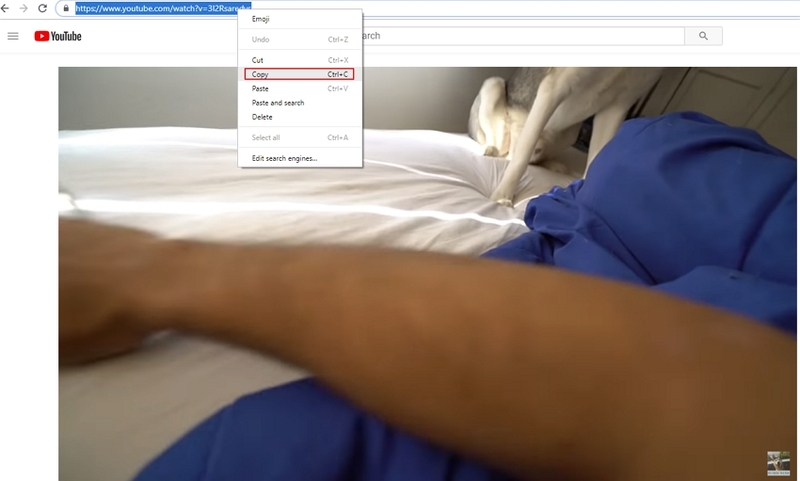 The compressed file inside the format container is opened in the web browser swiftly and user does not need to download the whole file, user can see the streamed video directly. Metadata AVI is very simple in structure and is easy to understand. It consists of two parts, one is header and the other is chunks. Header has the main info of the whole file. To keep the metadata inside it, AVI uses chunks that keep additional information about the files. These extra information include the total time duration of the video or audio, the speed frame per second, total pixels of the video, size and subtitle, if present. DivX, Cinepak, Xvid and DV are the supported codecs. For any file container, containing metadata is very important. The container always has some special place or setting to keep the metadata of the file. This metadata helps the container to keep the original context of file. MP4 also keeps the Metadata of the containing media files. Metadata consists of information about the size of the file, duration of audio or video, speed in frame per second and the subtitle of the video, if present. Pros 1. Media files in AVI container have considerable high quality as compared to others. 2. Many codecs are available that can compress the file to make it compatible to AVI container. 3. No need for specific type of device or special software to run AVI file containers. 4. A famous container that is used in most of the audio and video files. 1. Online, a large number of audio and video files are wrapped in MP4 file container. 2. Most of the Recording cameras and audio recording devices, give the final file in MP4 container. 3. No Codec is compulsory for this container to make the media file run. 4. Most of the media players straight forwardly support MP4 container. Cons 1. If we compress the file with help of some software and send file to some other device and want it to run, we need the same codec for uncompressing the file at that device. 2. 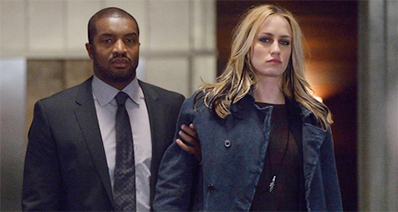 Too much compressing spoils the original quality and disrupts the content of actual file. 1. It sometimes partly compresses the files. 2. The partly compressed files, sometime, do not come up with required quality results and cause problems. 3. Partly compressed files carry more space as compared to fully compressed files. 4. Needs some updates for being compatible with new file formats that are emerging with time. Used by It is mostly used by the devices having Microsoft operating system and Microsoft software. This file container is also supported by the Xbox, Android devices, PSP and PS3. Apple devices do not support this file container. All devices that are portable like Sony, Android, Apple and Microsoft, use this file container and almost every media player runs this MP4 file container. Part 2: How to Download and Play MP4 and AVI? MP4 and AVI are two commonly used formats for video files which are similar yet distinct. Both these file formats are readily available for free download from the internet but you will need some kind of external software to download them. So if you are looking forward for a similar downloader that can help you in such a scenario, then iTube Studio is the best solution for you! How to download MP4 and AVI using iTube Studio? After launching the iTube Studio, the next step is to start looking for the MP4 or AVI file that you want to download. 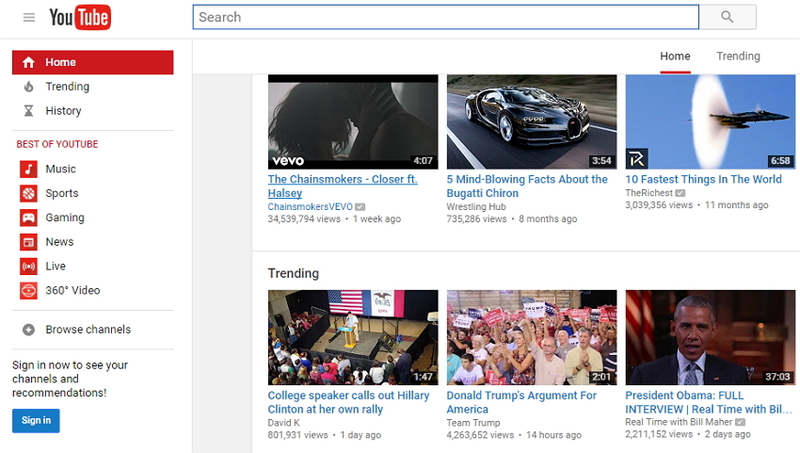 You can use any internet browser for looking for your favorite videos. There are several websites like YouTube, Dailymotion etc from where you can get the best quality MP4 and AVI files. Once you have chosen the video that you want to download, the next step is to actually start the download process. You can download the videos in two ways. 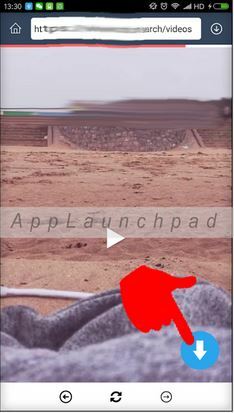 Way 1: By clicking on the “Download” button on the upper-right corner: When you play videos on popular video websites like YouTube, you can see a “Download” button at the top of the video which is provided by iTube Studio. Clicking on this button will start the download process in iTube Studio immediately. 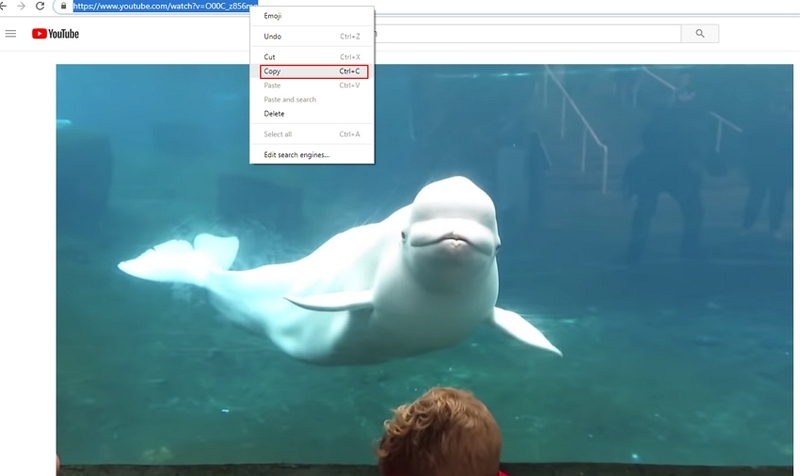 From the dropdown menu, you can choose to set the quality / resolution of the video per your request. Or you will download the video with the default resolution. 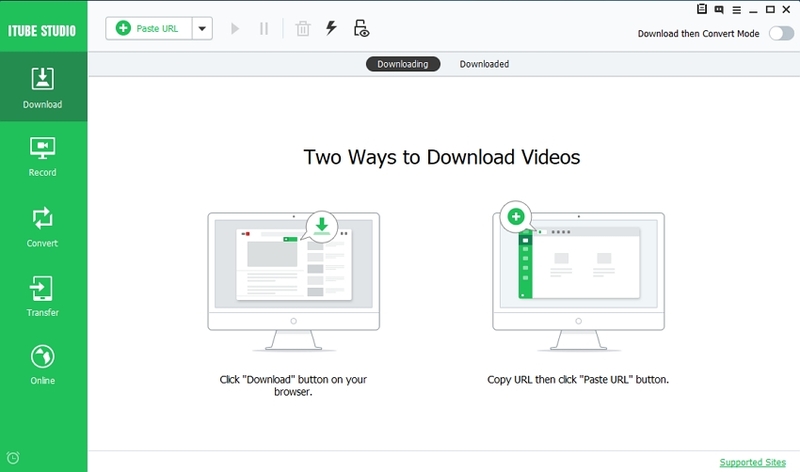 Way 2: Using the “Paste URL” button: If you could not find the “Download” button at the top of the video you want to download, you can use the “+Paste URL” button of the iTube Studio. 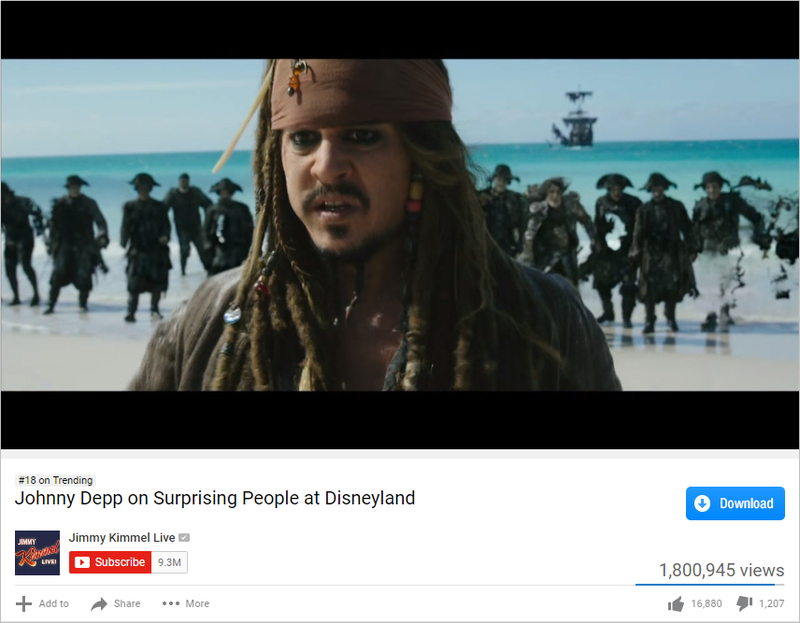 Just copy the URL of the video you want to download and paste it in the software interface and start downloading the video. Once you have completed the download process, the downloaded file is available in the “Downloaded” section from where you can convert the video to other different format you want. 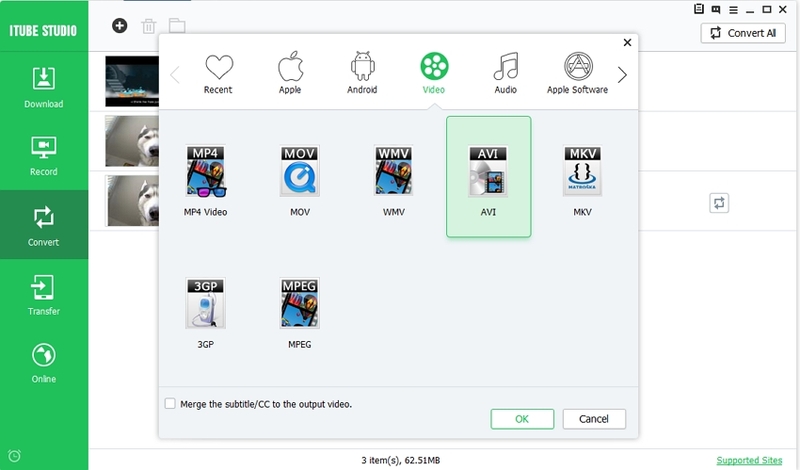 For example, you download an MP4 video, add the video to Convert list first, then you can choose to convert the MP4 video to be AVI by clicking the “Convert” button, and then choose the format to be “AVI”. Once you have completed the converted process, you can transfer the video to your iPhone or Android phone easily or play the file with the built in KeepVid Player.